Scott Crowdershared this post via CopBlock.org’s submit page. If you take the time to read this, I don’t think you’ll be disappointed. It’s a post I made a few days back, explaining what came to mind after a night of thinking and researching. I have a lot of respect for your page, and feel this may be a realistic hypothesis. I’ve been throwing some ideas around in my head, taking in what I have learned about the police, and our jail system, and just about America in general. I think I have come up with a pretty good look at it. Police send child narcs into schools, and these people are trained to find ‘weak’ or ‘socially awkward kids’ and convince them to either buy, or sell small time drugs such as weed. The sting happens, and all the teens involved are arrested. These teens are then looked down upon by other teens, and just about every adult in the area. When these people are older, over 18, the negative treatment they received will cause them to act out, and usually end up arrested, and put into prison. Prison in America is worse than the gulags of Russia. Here, the small time offenders are placed with hard criminals, and people who have gone through this whole cycle I am describing. Due to how the guards treat prisoners, which is like animals, the small time offenders are doomed to befriend the hard criminals, and, after 5-10 years of living with these criminals, then have the mindset of one themselves. After being released, these people will usually attempt to find a job and get out of the system, only to find that their criminal record is preventing that. Employers know that people coming out of prison have the mindset of criminals, so one cant blame them for not hiring. Now that this person has no job, no money, no life, and a criminal mind, there are really only a few options left, and the one usually picked is, well, crime. These actual crimes get the person sent to prison again, for a much longer sentence. Now, let’s talk about why this happens. 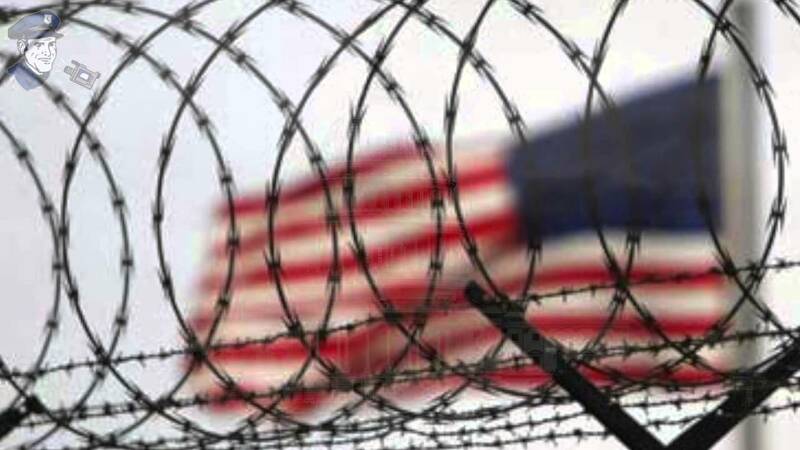 America has the largest prison population in human history. It is greater than Russia during the cold war, greater than Germany in ww2, and greater than China. This didn’t happen by accident. There are things called private prisons, or, for-profit prisons. They make money off of taking in inmates. These inmates are given the option of serving their full sentence, or having it reduced greatly in exchange for free hard labor. The prison makes a lot of money off this labor. These for-profit prisons spend a great deal of money lobbying local governments, and police stations in order for more arrests to happen. Many cities have adopted laws such as making it illegal to live in your car, or making it illegal to live on the streets. These prisons are paying cops to make more drug busts, and are lobbying congress to make sure the war on drugs doesn’t stop. They are paying governments to make laws that make sure anyone with a criminal record is closely watched, so they can get them for that second offense. This needs to stop.